Dr. Joy Dental Clinic was delighted to win the award for Best Dental Clinic from Mother, Baby & Child. The ceremony took place at Le Meridien Hotel and Conference Center. It was a great honor to be awarded this prize and we would like to thank everyone who voted for us. Laser Dentistry – This is the latest way to treat children with minimum pain. Sedation Dentistry – Our general anesthetist provides sedation dentistry alongside our Pediatric dentist. 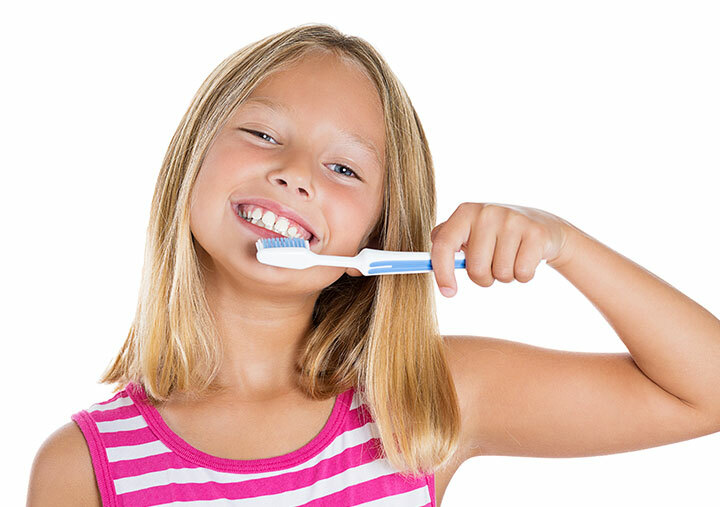 Nervous and anxious children can now relax while their dental treatment is being performed. A general anesthetic treatment is also provided along with a leading hospital in Dubai. Nitrous Oxide Sedation – Is used to help relax the patient before and during the procedure. We would like to again thank everyone for this wonderful recognition. If you would like to book an appointment for one of the services mentioned, please call the Jumeirah branch on 04 3285332.